Our data catalog showcases the open data sets and APIs of the National Library. Open data sets available for reuse. 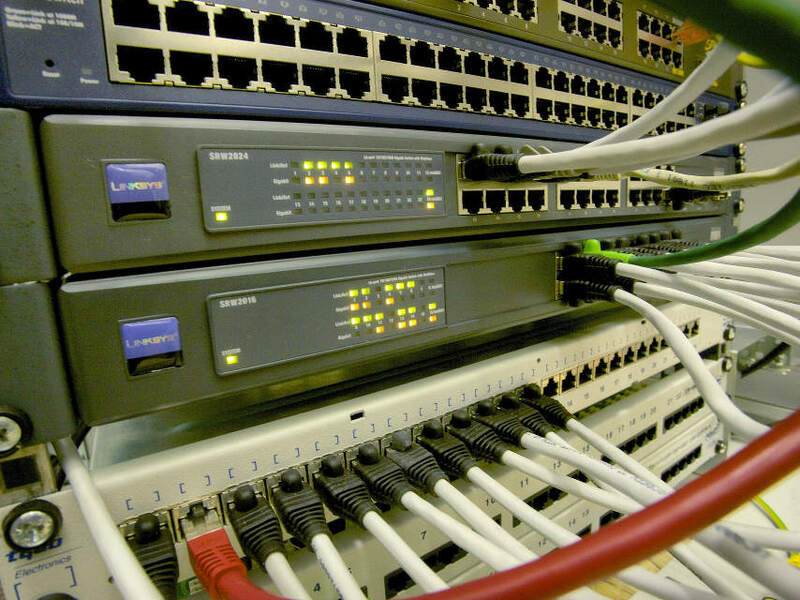 Interfaces that provide access to our data. 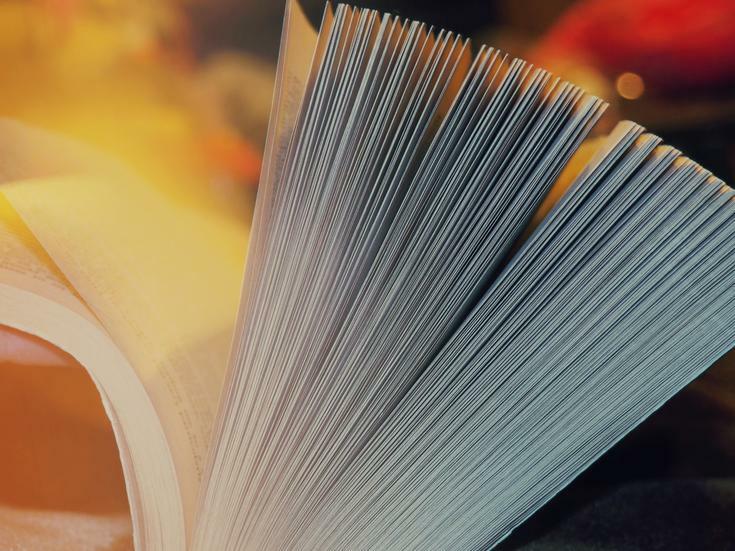 The national bibliography Fennica is available as RDF Linked Open Data. 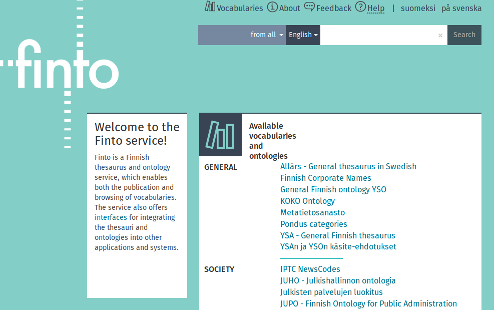 The Finnish thesaurus and ontology service provides access to controlled vocabularies such as thesauri, classifications and ontologies as Linked Data.